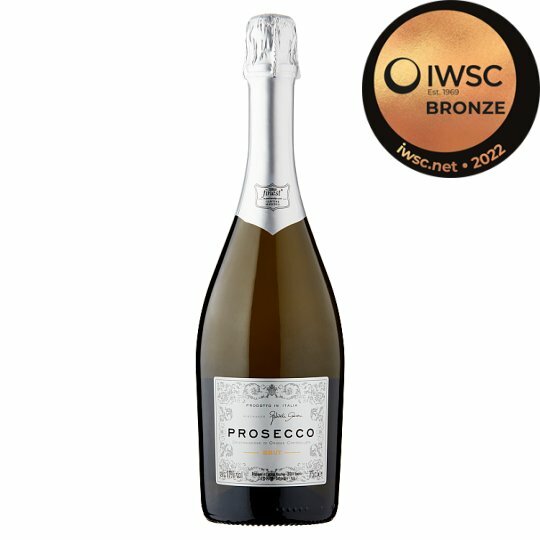 A creamy and soft sparkling wine with expressive flavours of peach, pear, and citrus. Made from Glera grapes sourced from the north east of Italy. Serve chilled as an aperitif, or with a smoked salmon starter. Store in a cool, dark place. To enjoy this wine at its best, drink within six months of purchase. Once opened drink within two hours. Do not store at high temperatures or shake the botte before opening. Open with care. 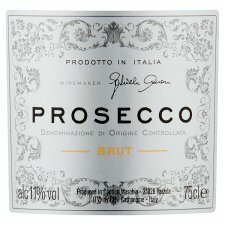 For the production of our Prosecco D.O.C.we use fruit from the zone of the Denomination, which is the best of the vast area in which Glera grapes are grown.